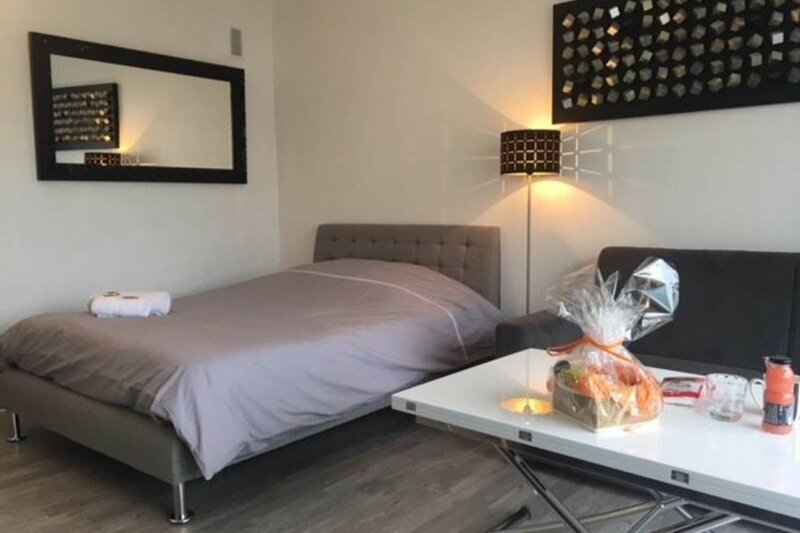 In very popular residences of the Grand Hotel on the Croisette, the Palais des Festivals and the most beautiful beaches of the French Riviera, beautiful newly renovated apartment with a beautiful terrace. The apartment has 2 sofa beds, a shower room with WC. TV, wifi, nespresso, washing machine. Rue d'Antibes and shops close by.